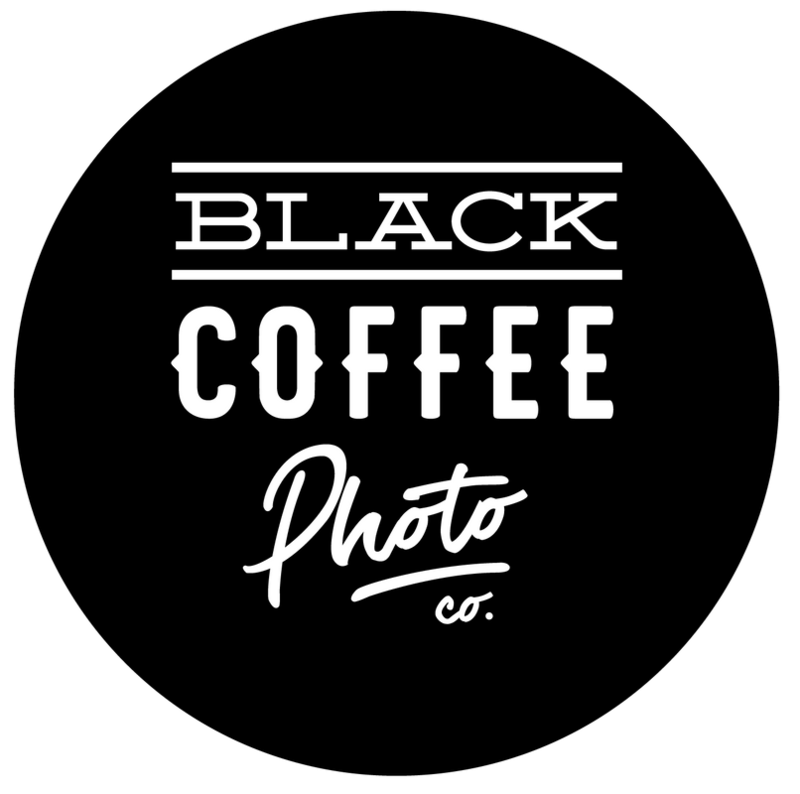 New Page — Black Coffee Photo Co.
Adri is the Leslie Knope of photography. She makes the best cookies you will EVER have, she’s a magician with all things organization, and she can’t go anywhere in shorts without 8 people asking to take a photo of her badass Harry Potter tattoo. I love being her business partner because secretly I’m a hot mess express, and all my weaknesses are her strengths. She’s a hype girl. She’ll make you feel your best, she’ll fix all the problems without you even knowing there was a problem, and she’ll catch your best friend wiping a tear or your mom kissing your cheek.